hello everyone! I’m sorry for my irregular posting schedule last week. I should have planned out posts in advance and scheduled them out- I will remember to do that the next time I am out of town! 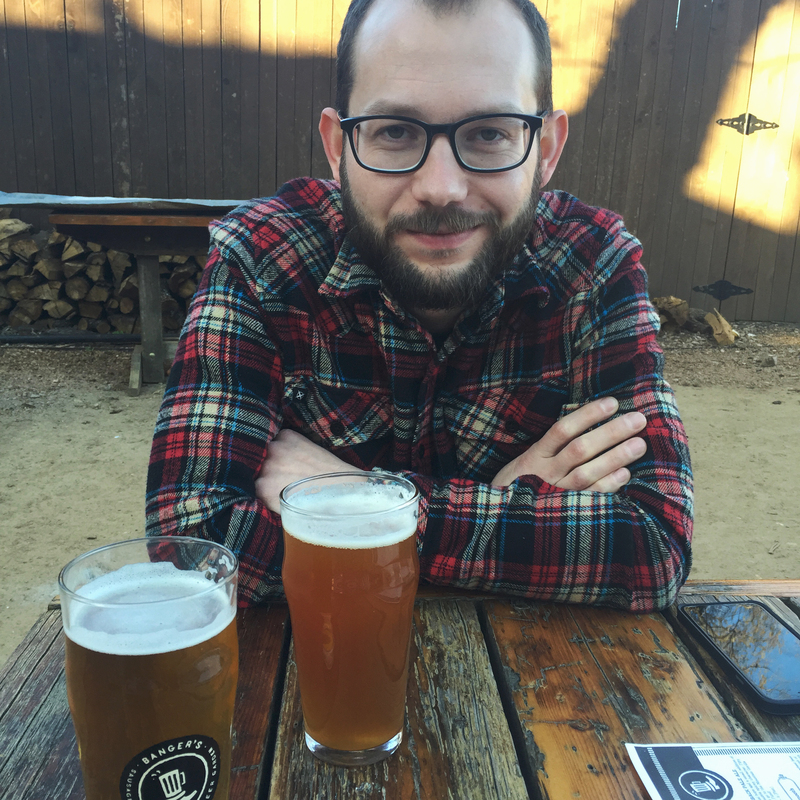 Austin was SO MUCH FUN! IT is really one of the coolest towns I’ve been to. South Congress street had a ton to see and do- lots of funky antique shops (stuffed cats…a little weird, but alright), restaurants, and bars. We flew in and landed around 2 on Thursday but our schedule was kind of thrown out of whack so we had a late lunch/not really dinner. we stopped by a place called “Easy Tiger” which was super badass- it was essentially a bakery/bar, and they made all of their own bread and pretzels. I have a very soft spot in my heart for pretzels, it’s kind of a problem. The weather was beautiful, a little windy but nice! 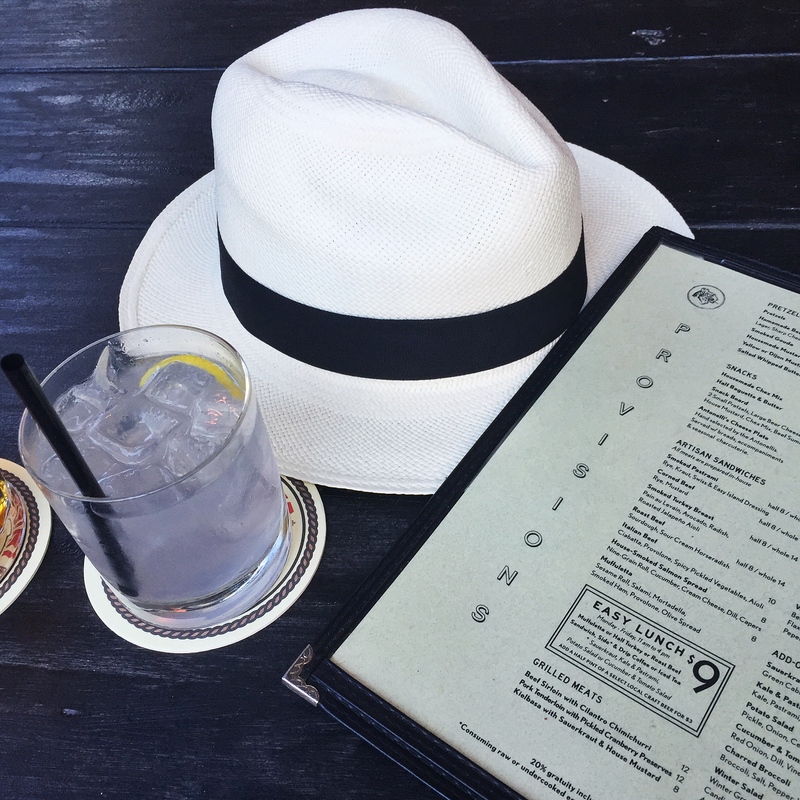 we checked out rainey street, which was probably one of my favorite areas- it’s an old neighborhood where historic bungalows/homes were bought out and turned into super cool restaurants and bars. Its really quant and super unique! We had some beer and curryvurst (although at this point we were both full and tired!) and listened to country music in the outdoor dining area. 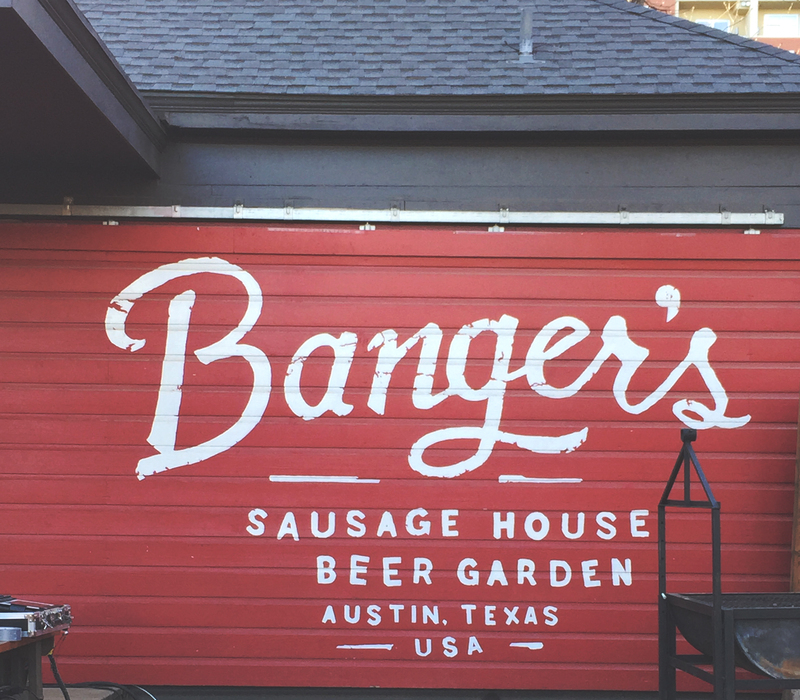 If you ever visit Austin you should check Bangers out- they make all of their own sausage and if you get their logo tattooed on yourself, they pay for it. I would never do that…but at least their logo is really well designed! 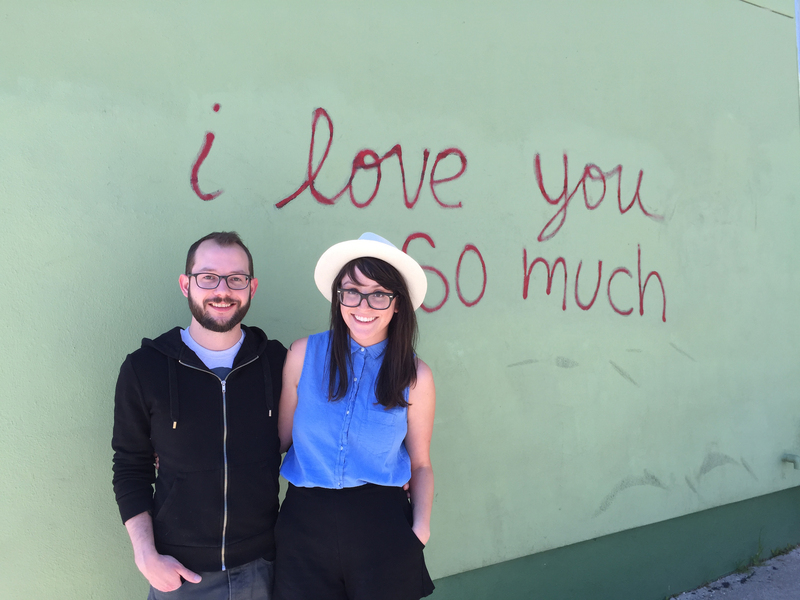 a trip to austin isn’t complete without taking your photo by its famous “I love you so much” wall! 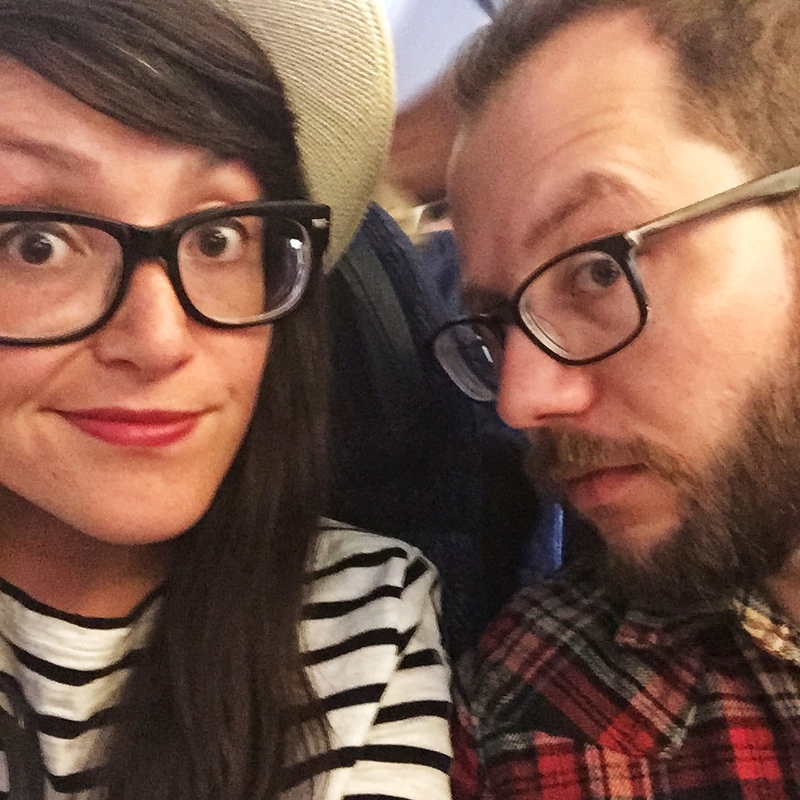 I have many more pictures and stories to share but I wanted to split it into two posts- and I’ll share the rest with you on Wednesday! I hope you all had a fantastic weekend! Diana, it was so much fun! Another place I want to cross off my travelling bucket list, sounds like you had an awesome time there! It was the coolest city! I will definitely have to go back and check it out when I’m not busy with a wedding. Sounds like you had fun! These are all lovely photos. oh and that giant pretzel looks so good! ❤ I'm craving a pretzel now…haha. This looks so fun! I love giant pretzels too, but not enough to get the logo tattooed… seems like you should get pretzels for life for that. 😉 Will have to check this place out when I (someday) go to Austin! 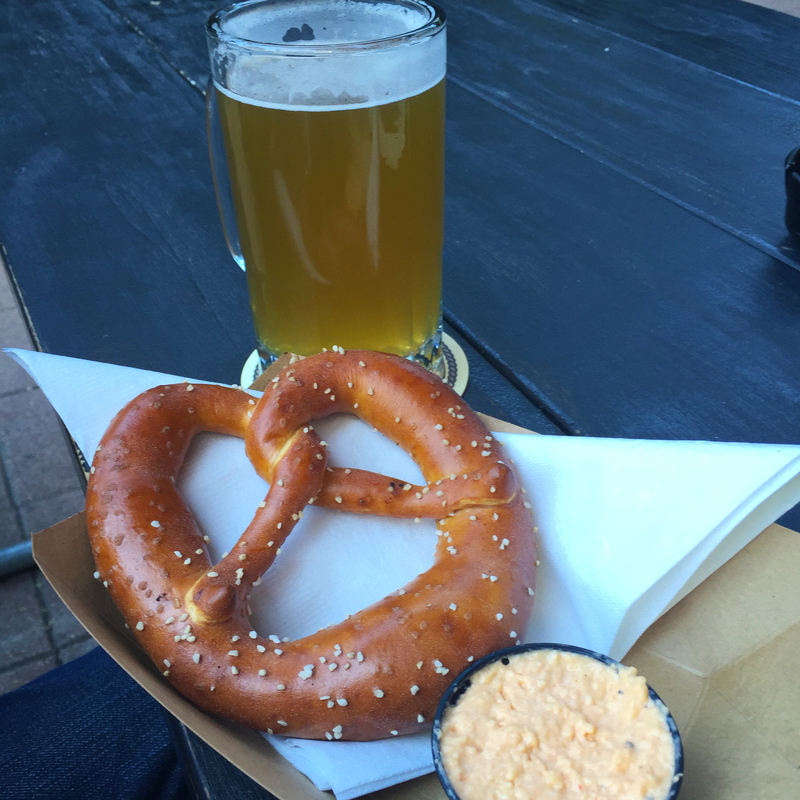 pretzels for life…a dream come true!! This looks so fun! Giant pretzels are the best…but I don’t like them enough to get the logo tattooed, haha. I haven’t been to Austin but I have a friend who lives there, so I’ll definitely have to check this place out when I visit someday! 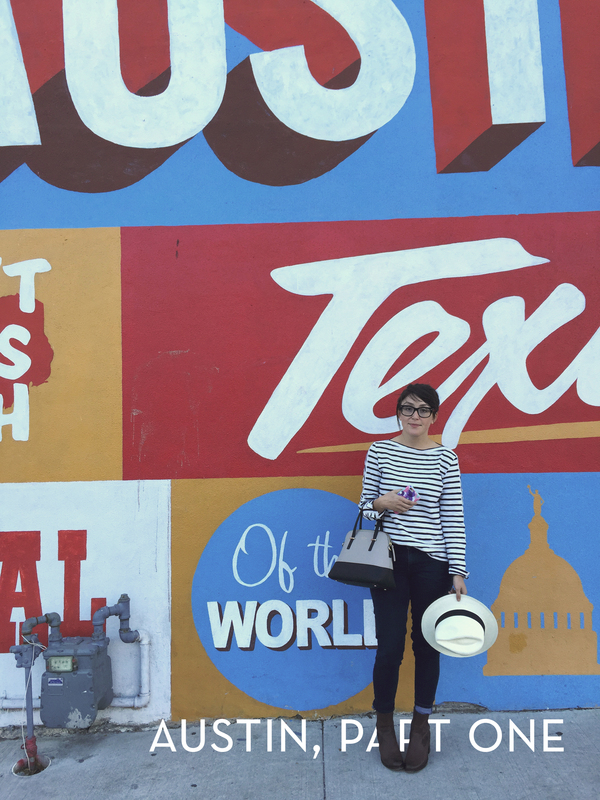 Austin seems like such a nice city to live in! I want to visit someday! It was so fun! Its definitely on my list of places to consider moving to. You look so adorable! I am officially craving a pretzel now! Great photos! I love your hat. Great photos! Loving your hat!